We're redefining humanity's waste as a renewable energy resource, helping to rebalance the natural order and our place in it. Our solution refines the carbon in organic wastes into renewable natural gas, hydrogen or power. 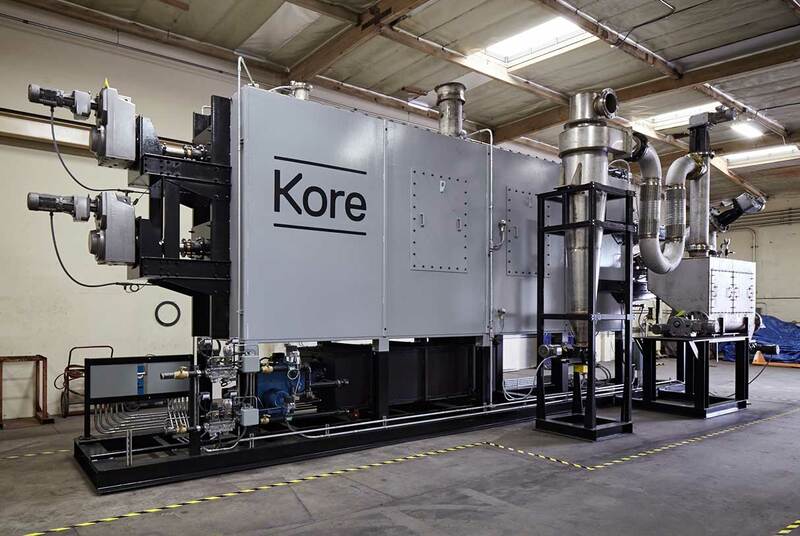 Known as pyrolysis, Kore’s waste-to-energy conversion process occurs at high temperature in the absence of oxygen — resulting in ultra-low emissions and zero waste. 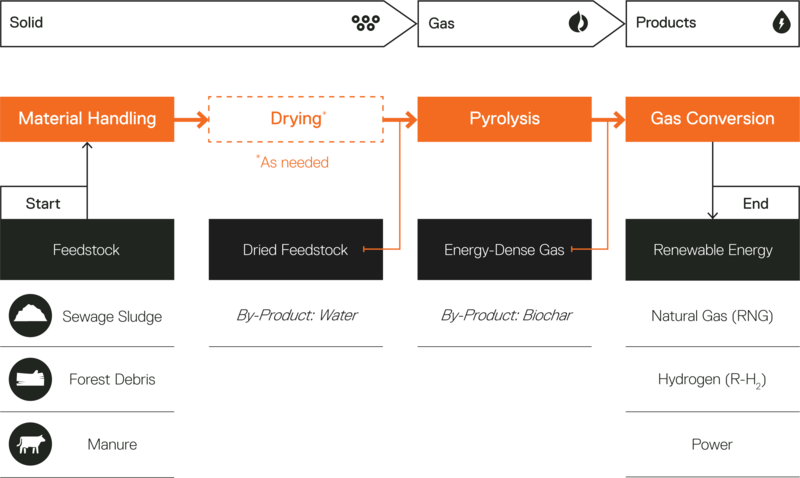 We didn’t invent pyrolysis, but we’ve pushed it ahead in a new direction. Fully permitted in Southern California, one of the most stringently regulated regions in the world. 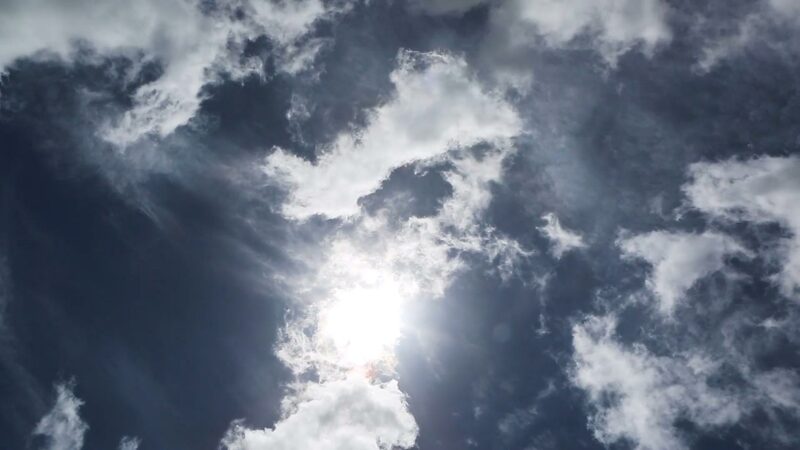 Our commercial-scale system has received all required air emissions permits from the South Coast Air Quality Management District (AQMD), certification for compliance with the California Environmental Quality Act (CEQA), a solid waste facility permit from CalRecycle, and the EPA’s Green Chemistry Award. 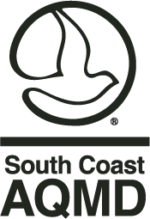 Permitted in Southern California by the South Coast Air Quality Management District. Certified for compliance with the California Environmental Quality Act. 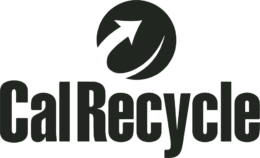 Issued a solid waste facility permit in Southern California by CalRecycle. Received the Environmental Protection Agency’s Green Chemistry Award. Kore’s process results in zero waste and can produce a variety of renewable energy products. Our system is made up of individual processes that operate in series: material handling, drying, high-temperature pyrolysis, and gas conversion into renewable natural gas, hydrogen or power. The equipment used in each step is modular and compact to enable multiple system configurations and ease siting requirements. The only by-products of the process are a benign biochar and condensate water. Biochar is the solid residual of pyrolysis. It is valued as a soil amendment and refuse-derived fuel. The condensate water produced by drying is reused in the system’s cooling processes.